Police say a man left a bag of drugs in a New Hampshire hotel room and was arrested when he tried to get them back. 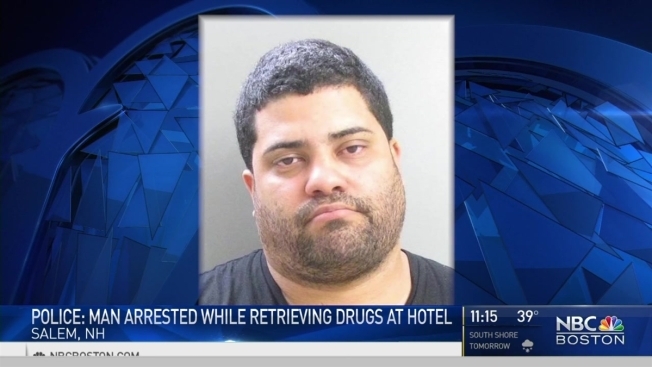 A Red Roof Inn in Salem found 32 bags of cocaine and 25 bags of heroin in Walter Velez's room, according to police. When Velez called the hotel, telling them he was coming back to get his belongings, police were there waiting for him. Velez was charged with two felony counts of drug possession and held on $10,000 cash bail. It was not immediately clear if he had an attorney.